Porta Mondial Menorca - your leading real estate agent in Son Parc Golf! 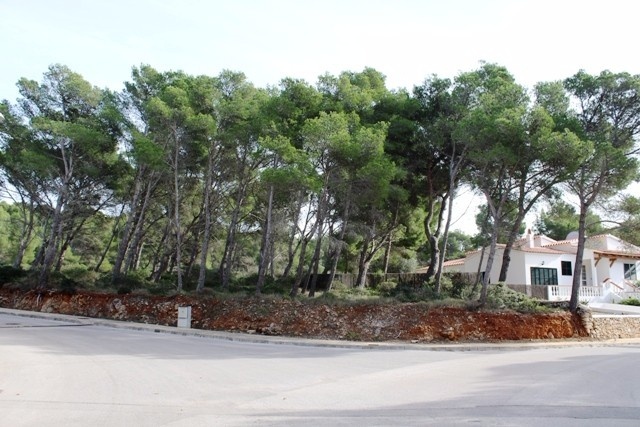 You are looking for a property for sale in Son Parc Golf, or have a question regarding our real estate offers on Menorca? 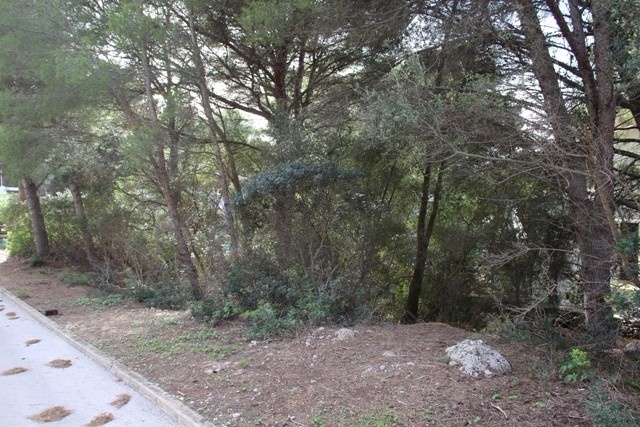 You were not able to find the ideal plot in Son Parc Golf? Then please call us on +34 871 510 261, or send us an email to info@portamenorquina.com. 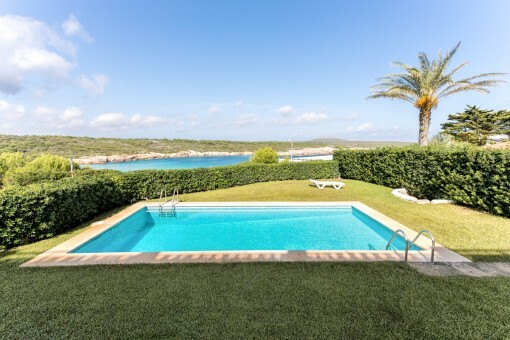 Our Porta Mondial Menorca real estate agents in Son Parc Golf will be pleased to asist and will help you find your dream property. 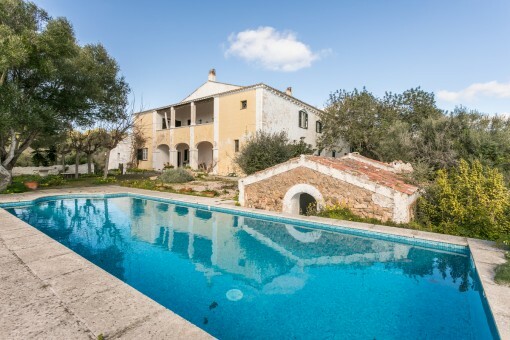 Son Parc is a beautiful tourism area on the north coast of Menorca, in the middle of one of the most spectacular natural landscapes of the island. 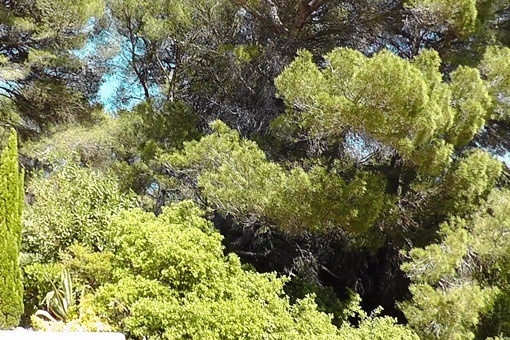 The beach, Arenal de Son Saura, has one of Menorca's most important wetlands and dune system. West of the beach there is a completely virgin area that runs along the bay until you reach the village of Fornells. Fornells Bay is ideal for discovering the kayak, windsurf or sail boats sailing in a lightweight, without forgetting the fantastic routes for trekking or mountain bike. And if you prefer a more relaxing activity, Son Parc tourism area also has the only golf course on the island of Menorca. 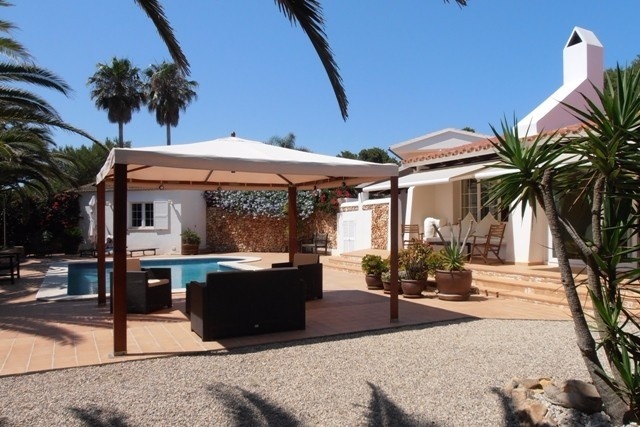 you are reading: Property Son Parc Golf - Villa, Finca & Apartment in Son Parc Golf, Menorca · Porta Menorquina Rating 5/5 by 1 testimonials.